The U.S. Department of Education requires institutions receiving federal funding to provide notice regarding the availability of consumer information. The information includes general college facts and statistics, financial aid assistance, the annual security report, copyright infringement, and Family Educational Rights and Privacy Act policies. Faculty and staff can find the information at this link. Contact the Financial Aid Office with questions or requests for a paper copy. Do you want to be a part of a Homecoming tradition? Consider auditioning for Kastle Kapers! Auditions will be Tuesday, Sept. 26, and Wednesday, Sept. 27, 7-10 p.m., in Neumann Auditorium. The sign-up sheet for auditions is outside the Hub along with audition sheets to fill out. Oktoberfest will be Saturday, Oct. 14, 4-6:30 p.m., on the Campus Lawn. Family, friends, and faculty, make sure to pre-register by Wednesday, Oct. 11. Pre-registered tickets are discounted and will also allow you to go through the fastpass line at the event. Information concerning pricing and pre-registration can be found at www.wartburg.edu/homecoming. The college wants to inform the faculty and staff about the process that should be followed if anyone receives inquiries from an immigration official. Click here to view and download the immigration request response protocol. If you have questions, please contact Dan Kittle. Joanna Primus will present Wednesday, Sept. 20, 4-5 p.m., in WBC 116. Following her presentation there will be time to meet the candidate. Julius Fleschner will present Friday, Sept. 22, 4-5 p.m., in WBC 116. Following his presentation there will be time to meet the candidate. Help spread the word that Wartburg College is offering a digital ministry class that can help ordained and lay leaders use technology to enhance all aspects of their ministry. The course, which will begin in January 2018, will be offered on campus, with an online option for those not in or near Waverly. The Rev. Wil Ranney, a professional “digital minister” who provides consultation services for churches and church organizations nationwide, will teach the course, which was created in partnership with the Rev. Brian Beckstrom, Wartburg’s campus pastor. Click here for details and to fill out an online interest form. 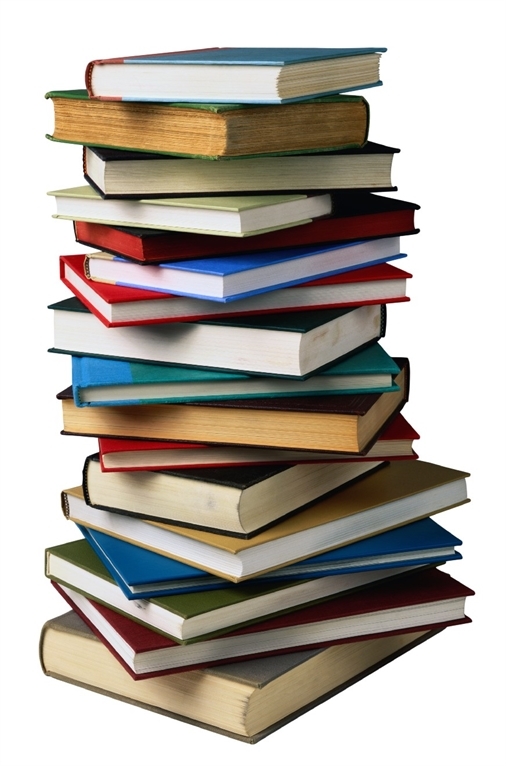 Bring Your Own Book Club is back on Tuesday nights, 7:30-9, in the faculty-in-residence apartment (Clinton Hall 223). Come eat some delicious treats and chat about what you’re reading. All faculty, staff, and students are welcome. Direct questions to Ashley McHose. Dr. Karen Black, Wartburg College professor of music, will present a faculty organ recital Thursday, Sept. 21, at 7 p.m., in the Wartburg Chapel. The program includes works by J.S. Bach, J.E. Bach, Hugo Distler, Paul Halley, Craig Phillips, and Pamela Decker's "Fantasy on Ein Feste Burg," which was commissioned in memory of the Rev. Henry J. Kurtz for Wartburg's Sesquicentennial in 2002. The Wartburg Philosophical and Literary Society will meet Friday, Sept. 22, at 4 p.m., in McCoy West. The speaker will be Gail Kittleson, a 1972 Wartburg alumna and author of several fiction and nonfiction books. The title of her presentation will be “Daring to Bloom.” Everyone is welcome. A small pine tree south of the Classroom Technology Center has been removed to make room for a new generator for ITS. An admissions counselor from A.T. Still University, Kirksville, Mo., will be in the northwest foyer of Saemann Student Center on Friday, Sept. 22, 11 a.m.-1 p.m. The representative will provide information about the programs offered at ATSU: DO, DMD, PT, OT, AT, and AuD. Learn more at atsu.edu/learn. Faculty and staff are invited to participate in Hearthside, a program co-sponsored by the Humanities Think Tank at Wartburg College and the Slife Professorship in the Humanities. The program gives faculty and staff the opportunity to read a book of their choice with up to three students in an informal environment. The reading model (how many times you meet and when) and the book choice are up to you. Not only does Hearthside create the context for the reading of part of that “to-read” stack we all have, but the program is a form of advocacy for valuing what we do, as thinkers, as educators, and as citizens swept up in the culture and business of higher education. Hearthside has enjoyed participation from various disciplines and departments. If you would like to participate in the program, contact Zak Montgomery. As we begin Fall Term, remember that Wartburg’s Early Alert system is a quick way to share your concern via the InfoCenter. Students who receive feedback on their academic performance within the first two weeks of the term are more likely to turn things around if necessary. To submit an Early Alert, go to info.wartburg.edu. After logging in, click on the “Applications” tab and select “Early Alert.” Complete the form and submit. You will receive notices as your alert moves through the system. The maintenance team reminds everyone that all maintenance work order requests should be submitted electronically through the InfoCenter. Click the Maintenance Request link on the middle of the InfoCenter. Click the Submit Service Request link on the left side of the page. Provide the location of the service requested using a dropdown menu. Leave all pertinent information regarding the issue in the dialog box provided. A photo also may be uploaded if needed. Once the request has been submitted, you will receive a confirmation email to your wartburg.edu address. Another email will be sent when the service has been completed. All non-emergency requests should be submitted through the online system. All emergency situations (e.g. water leaking or a fire or safety hazard) should be reported immediately to Maintenance & Operations or Security. If you experience difficulties requesting service, please contact the Physical Plant at 352-8318. The college has implemented a new payable system called Paymerang, an outside entity that pays our vendors with ACH, credit card, or check. Faculty and staff working with outside vendors still use the same process as before with submitting payment, and information is uploaded into the Paymerang system, which will process the payment. Bills are funded by Wartburg, but the transactions are processed in a way that saves the college from the possibility of check fraud. Please assure outside vendors that payment coming from Paymerang is legitimate; Paymerang is supposed to notify our outside vendors, but some vendors are calling to ask why payments are being made under a new name. Direct questions to Kristina Ladage. As President Colson indicated in his State of the College address, the final report granting re-accreditation to Wartburg is now posted on the InfoCenter under President’s Reports. Sunday worship will be Sept. 24, at 10:30 a.m., in Wartburg Chapel, with the service of Holy Communion, and Pastor Ramona Bouzard will be preach. 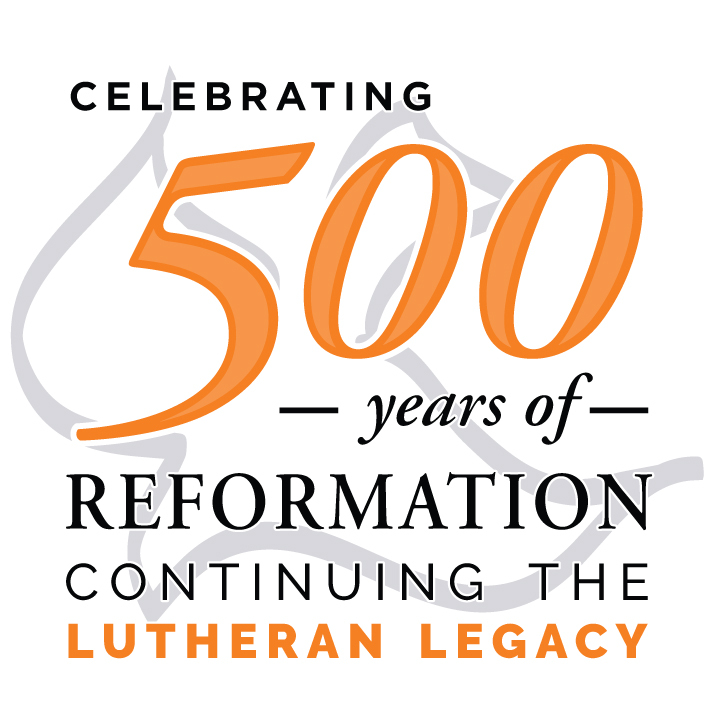 On Tuesday, Oct. 31, faculty, staff, and students will have the chance to share their thoughts and questions during Wartburg’s 500th Anniversary of the Protestant Reformation Celebration Table Talks. The groups will have guided discussion and honest conversation about the college’s mission of faith and learning and the future of Spiritual Life and Campus Ministry. No classes, lessons, practices, or college-sponsored meetings will be held during this time, and all offices or departments that are able to close will to enable students, staff, and faculty to participate. Click here to sign up for the Table Talks. You can reserve a place at the table through Friday, Oct. 20. If you would like to volunteer to be a facilitator or “recorder” for the Table Talks, or if you have questions, speak to Ramona Bouzard or contact SLCM.office@wartburg.edu. For more information on the Reformation Anniversary, click here. The football team defeated Monmouth College, 36-13, in the season opener, as reported by the Waterloo-Cedar Falls Courier. Logan Hansen ’11 crunches numbers to create his own DIII football rankings, analysis, and predictions on his blog, as reported by the Lacrosse Tribune. Bryan Traughber ’01 was the first radiation oncologist in North America to use a new gynecological brachytherapy applicator to treat advanced cervical cancer, as reported by the Dickinson County News and Business Insider.